Gas vs Electric: Let Battle Commence! Check out the fires available from HECAS and, for the full experience, visit our famous showroom if you can. Happy heating! The chilly autumn weather has put many people in mind of a nice new fire to help ease the oncoming winter. As has been the case for a long time, the two most practical options open to most people when it comes to choosing an efficient power source are either electricity or gas. 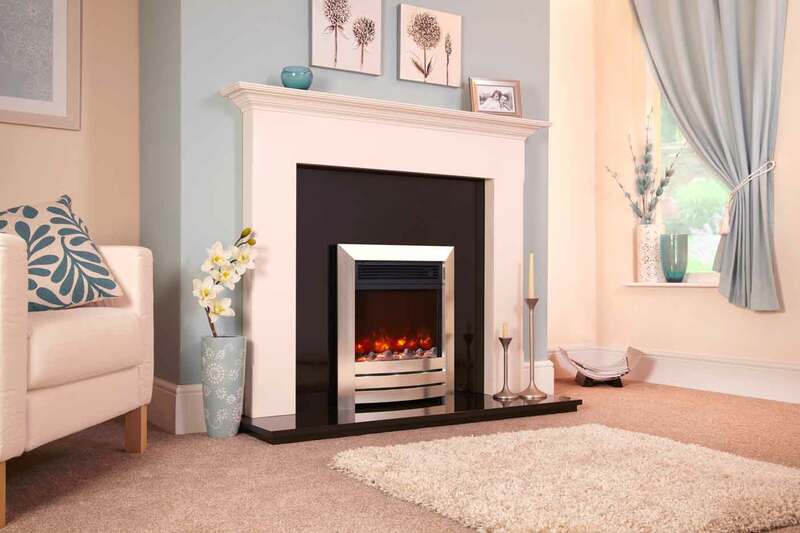 Although designed to do the same simple job, heat a given area, electric fires and gas firs have many different properties, each bringing its own list of features. So how do you choose? The reasons, durations and times of day you are likely to use your fire can help to point you in the right direction. For those homebodies who intend to use if often, then gas is often the preferable choice as it works out more efficient at heating, ie it costs you less money using gas than to obtain the same amount of heat from an electric model. However, as the initial price of a unit of electricity can be cheaper, those people who are more likely to purchase the fire for its aesthetic effect and to use it for a quick boost may go for electric instead, There is is the added benefit of exquisitely accurate lighting effects on many models, which have been proven to make people feel psychologically warmer! Power cut? No problem. You won’t be cold as well as in the dark! 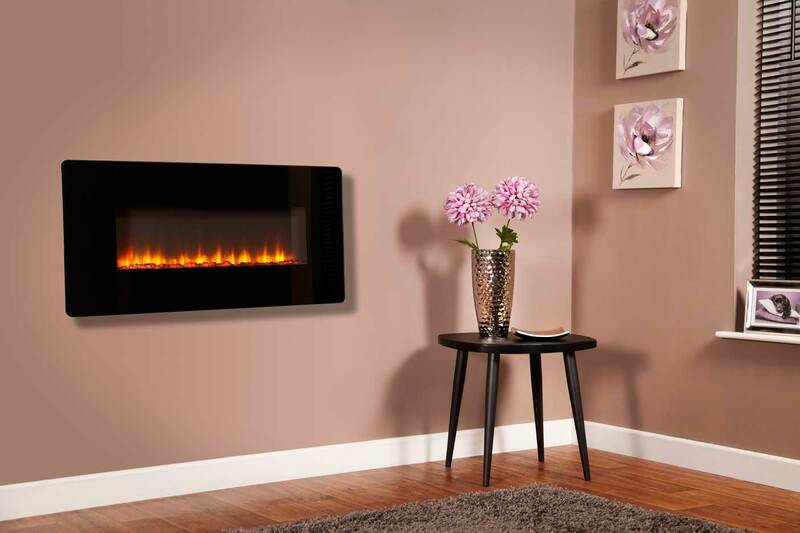 Feature flame effects that have been described by ardent fans as ‘more real than real’. If you have not kept on top of all the latest news in the world of flame effect research and development (and why would you? That’s our job!) then you might be thinking of the dusty old red lightbulb with a simple sectioned disk rotating to give a flickering effect. It has gone way beyond since then and you can check out all the details. You need a remote control to manage all the amazing functions and we are saying no more than that!